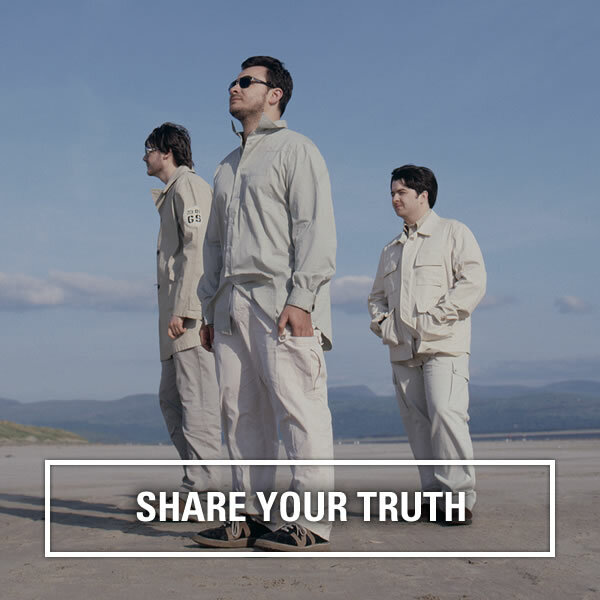 ‘Resistance Is Futile’, the new Manic Street Preachers album, will be released 6th April on CD, deluxe CD bookset, cassette and limited edition heavyweight coloured vinyl (exclusive to the Manics’ online store). It’s the first album to be recorded at the band’s new Door to the River Studio in Newport. The band will be on tour throughout Spring 2018 with special guests The Coral. 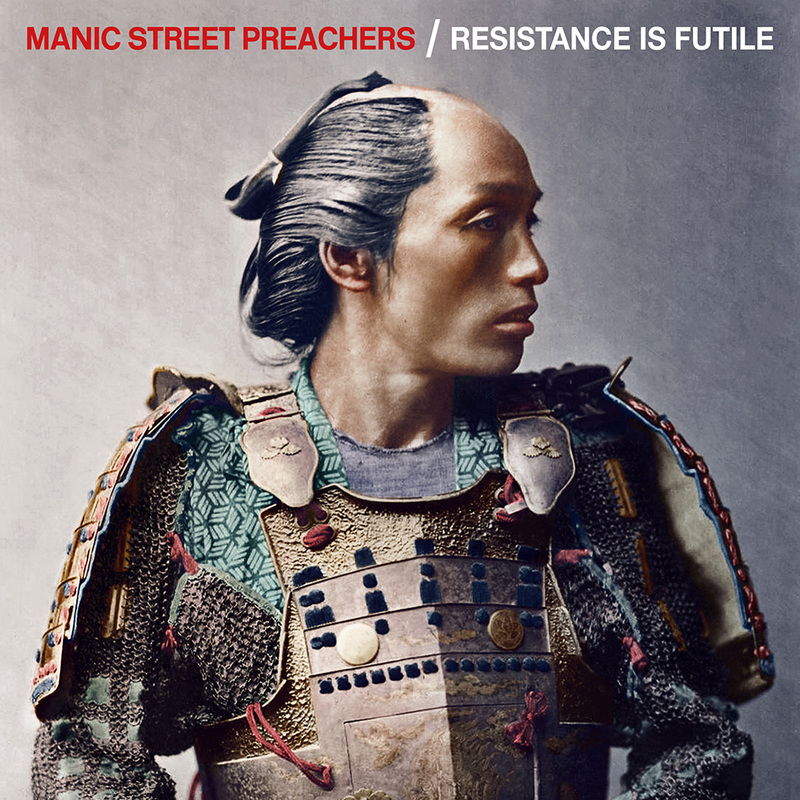 Pre-order ‘Resistance Is Futile’ from the Manics’ online store before Tuesday 21st November for access to presale tickets for 2018 tour dates. Tickets go on general sale 9.30am Friday 24th November.